Congratulations! 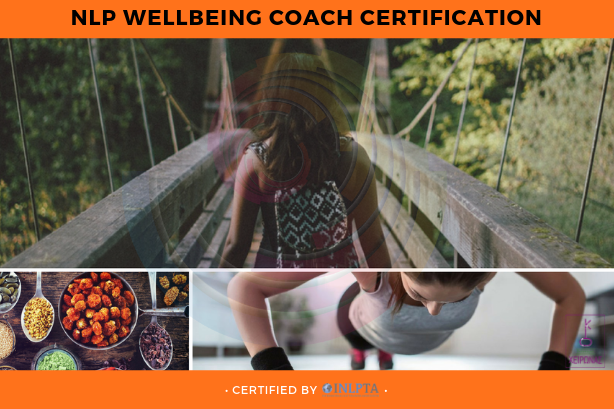 Since you read this, you are already making the 1st step toward gaining more control over your emotion, your thoughts, your communication and your life. Today, when living day to day seems to be overly complicated and where time and information compete, we need more skills to keep up and make our dreams a reality. This Is a course about working with the greatest device known to mankind: the HUMAN MIND. 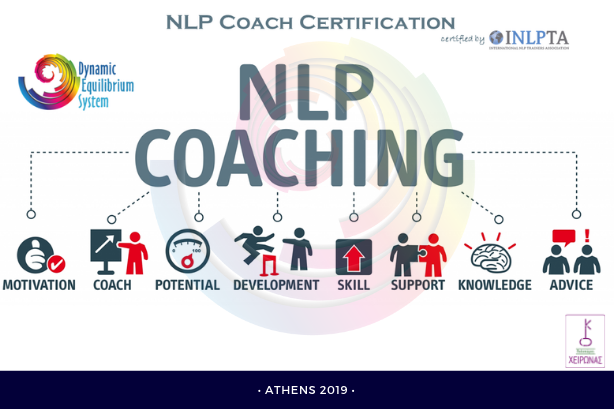 NLP is a completely unique synthesis of cybernetics, neurology and linguistics that offers you practical methods for rapid personal improvement. Is the Art & Science of how we use our brain to communicate with ourselves and with other people. Is the study of Subjective Experience. 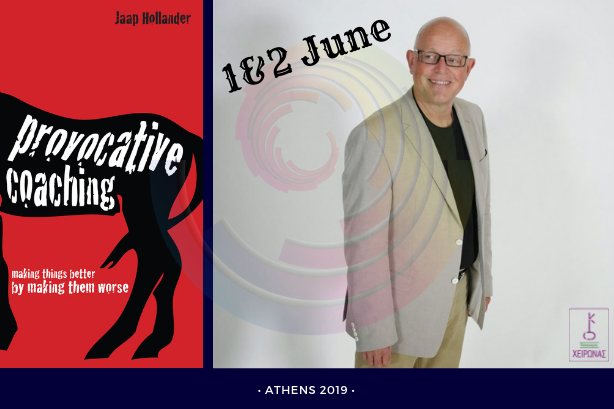 We will introduce you to the path of a whole new way of thinking in order to become an excellent communicator, flexible and resourceful. 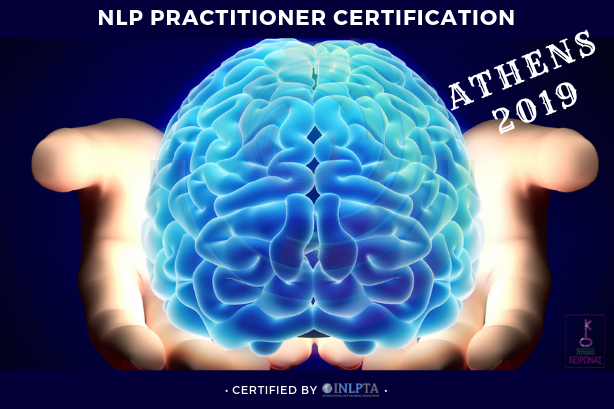 The NLP Practitioner Certification process is based on your integration of self evolving and ecological attitudes, proficiency in NLP skills and abilities, and content knowledge of NLP principles and techniques. NOTE: All of the NLP skills listed below are required to be behaviorally demonstrated with both self and others.